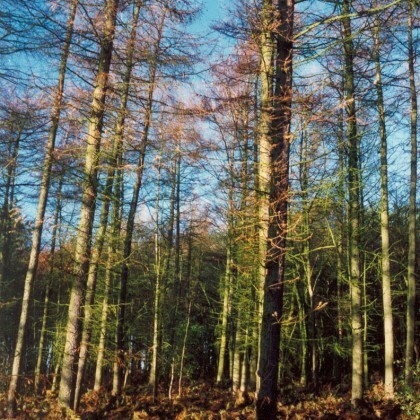 DGA Forestry - Independent Forestry Management and Consultancy. DGA Forestry LLP is one of Scotland’s leading independent forestry consultancies. The firm was established in 1972 to provide an independent management and consultancy service to forest owners, free from the conflict of interest often found in contracting based organisations. We offer personal attention to a wide range of clients from private individuals, farmers and estate owners, to multi-national companies and government agencies. Our management portfolio consists of over 80 retained clients, with approximately 25,000 hectares of woodland under management. Our clients’ woodlands are principally located in south and central Scotland, but management extends into northern England, the Scottish Highlands and Wales.